Wabtec Corporation is a leading supplier of value-added, technology-based products and services for freight rail, passenger transit and select industrial markets worldwide. By implementing our Source to Contract and eProcurement suite, the company has streamlined its processes and gained collaboration, efficiency and compliance from a de-centralized procurement organization. Géraldine Mirre, Project Manager and Representative of Logistic and Purchasing Director of Malakoff Médéric, talks about the SynerTrade Accelerate solution. She also mentions the situation before and after the implementation of the tool. Malakoff Médéric is a social protection group present in two areas: pension management, life and health insurance. 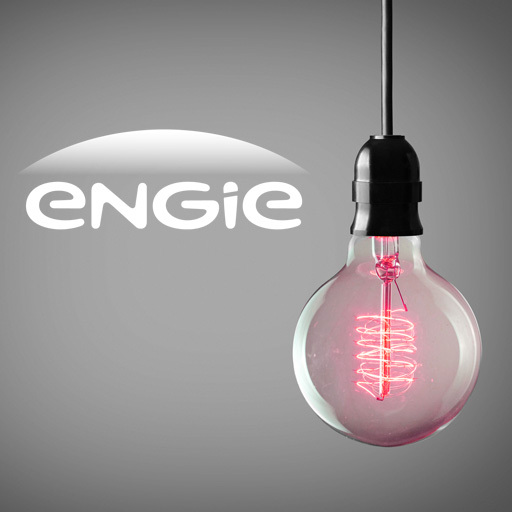 With a turnover of 3.8 billion euros, the company wants to be efficient in all its businesses, including Procurement. If you want to know more about ou eProcurement solution SynerTrade Accelerate, contact-us or visit our website. Attending the Digital Procurement Summit in Paris, Andrea Munari, Mondadori Group’s CPO, explains why they chose Synertrade Accelerate eProcurement Software Solutions to improve their procurement processes. Gruppo Mondadori is a leading European Media Compani, with over 40 brands (magazine & digital), and more than 3,000 employees. In 2017, the group realized EUR1.3bn in revenues. In this video, Andrea Murani emphasizes the importance of automating processes and how commitment is a key factor for success. After careful consideration and extensive analysis of strategic sourcing solutions available on the market, Grupo DKV chose Synertrade Accelerate. We interviewed Alejandro Sales, CPO of Healthcare Insurance Provider Grupo DKV. In this video, he explains how they made the decision to deploy Synertrade Accelerate to improve their procurement processes. Since 1907, Park-Ohio Holdings Corp and its subsidiaries have provided the strategic services and products that allow the world’s leading manufacturers to streamline their manufacturing processes and focus their core competencies on the production of more efficient and high quality products. Since implementing Synertrade, Park-Ohio has gained visibility and control over their spend, contracts and ability to use data and key KPI’s to source better. Synertrade, in collaboration with The Procurement magazine, has interviewed Luca Poloni, CPO of Mediaset Group. With Synertrade, Mediaset has transformed and modernized its Procurement organization, with the help of the cloud-based solution Synertrade Accelerate. What were the stakes of Mediaset and what benefits have been noticed after the implentation of its Procurement solution? “The implementation of an innovative tool, like the one we chose, can help the change”, said Luca Poloni during the interview. Global leader in the design, manufacturing, and distribution of agricultural equipment, AGCO, decided to implement an eSourcing solution to support its objective to go from a decentralized to a centralized company. By implementing our Source to Contract e Procurement Application, AGCO has improved collaboration internally as well as efficiency thanks to standardized processes. 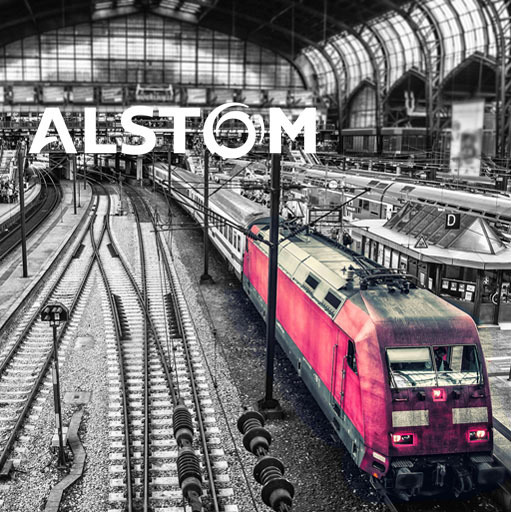 Global leading provider of rail solutions, Alstom Transportation improves its performance through the optimization and standardization of its procurement department. 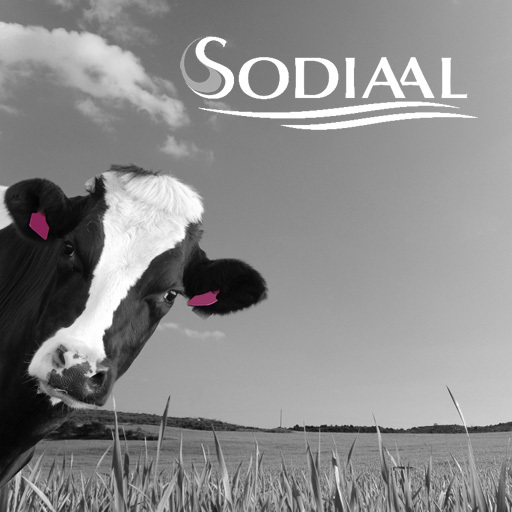 3rd largest European dairy cooperative (with brands such as Candia, Yoplait, Entremont…), Sodiaal centralized all its procurement information in one single portal.